“A distressed house is one that is usually a house that is advertised for sale AS IS or its being sold by its mortgagee as a Foreclosure. 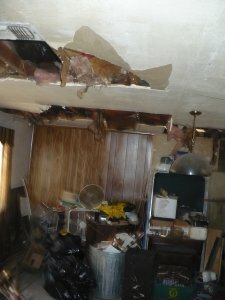 A Distressed House almost always refers to a house that is damaged or in poor physical condition due to the owner’s precarious financial situation”. 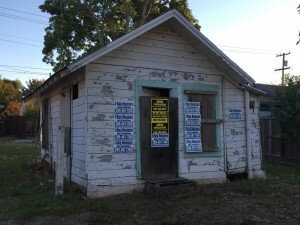 As a cash home buyer in Stockton, I frequently use the term “Distressed Housing” in articles that I have written to describe the condition of houses in the Sacramento, Stockton, Manteca and Modesto real estate markets that “we buy houses” in. When I use the term, it also relates to the situations that the homeowners are facing and the challenges that lie ahead in solving a multitude of home ownership and financial issues. In fact the physical condition of the house itself points directly to the underlying financial condition of the vicious circle itself. When you have no money to address common and ongoing household issues, whether they are normal wear and tear, deferred maintenance, damage from acts of god, fire, water or just plain neglect, it make it difficult to do anything other than make a payment. 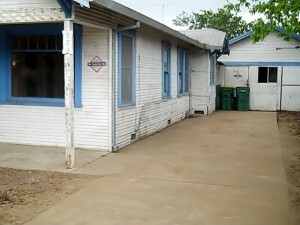 Each of these conditions, together or separately create huge challenges for the homeowner and if the homeowner wants or needs to sell their house fast in Stockton, they will be met with immediate obstacles, and new financial burdens because the conventional template created by the marketing in the real estate industry is one that steers distressed sellers directly to real estate agents. The problem is that real estate agents are not equipped to deal with the challenges that these houses pose because they are sellers and buyers agents and they are not purchasing the property outright. 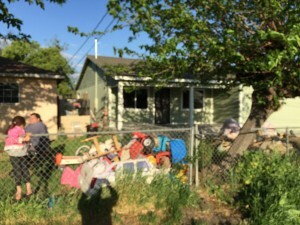 Unlike real estate investors that pay cash for distressed houses in Stockton, real estate agents will tell you what you need to do to get the house ready for sale. Their plan usually cost thousands of dollars and the results are never guaranteed. 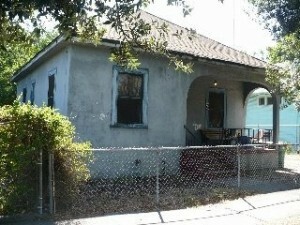 Who will buy my House in Stockton? Westbrook REI will. 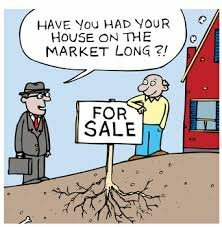 When you consider that over 40% of all real estate listings do not sell within the initial listing period and take into account that the average listing agreement is 6 months it amounts to a huge but unspoken failure by real estate agents throughout the region. When listings expire, it’s the homeowner that has lost time and real money in the form of holding cost for the expenses associated with a house that they want and need to get out from underneath. 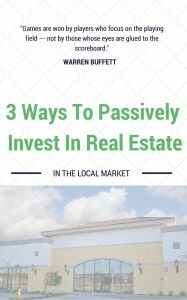 One of the real nuances in real estate is the immediate knee jerk reaction by real estate agents to treat all houses as a one size fits all business with the same conventional solutions for every house and every homeowner regardless of the situation. 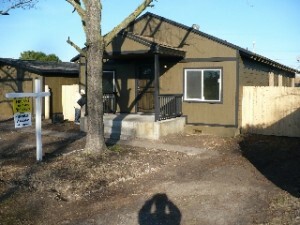 But no two situations are the same and sometimes the solutions offered just don’t benefit the homeowner at all. Sometimes the text book solutions offered by real estate agents are actually commission driven rather than solutions oriented. Often times that old adage that “you need to spend money to make money” is just not true. 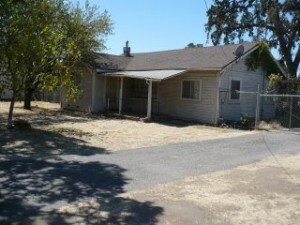 So how is a homeowner supposed to sell a distressed house in Stockton if it doesn’t entail calling a real estate agent? How can a seller maximize their return on investment? 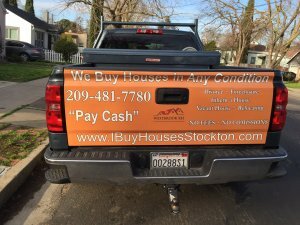 I would argue that you need to target the “right buyers” and that means enlisting the help of Cash Home Buyers, Real Estate Investors and the We buy Houses Stockton people that seem to be everywhere. 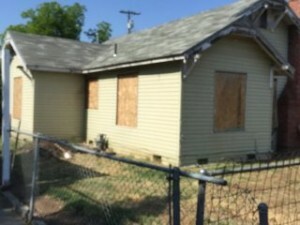 Real estate investor in Stockton, are better equipped to handle the distressed house than a real estate agent and they save the homeowner thousands of dollars in repairs, fees and commissions. 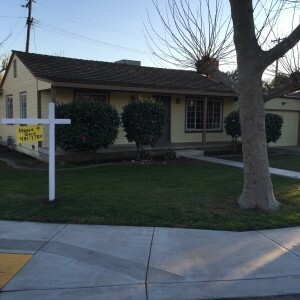 How to Sell a Distressed House in Stockton? My name is Peter Westbrook and I am a real estate Investor, a cash home buyer in Sacramento, Stockton, Manteca and Modesto, CA. and I would like to talk to you about how we do business and how we can help you. While no one can promise that they will buy your house sight unseen for whatever amount that you want, we will sit down and make a fair cash offer that will in most cases exceed what you can get if you chased the market conventionally. 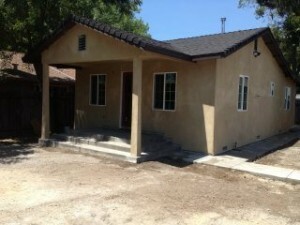 Give us a call at (209)481-7780. What have you got to lose? You may just find out that selling directly to us is your best alternative. In either case you will be get a better picture of your options, understand your houses worth and be able to make more informed decision. We’d love to earn your business.